Posted on 04/02/2014 20/04/2017 by Cardiag Inc. 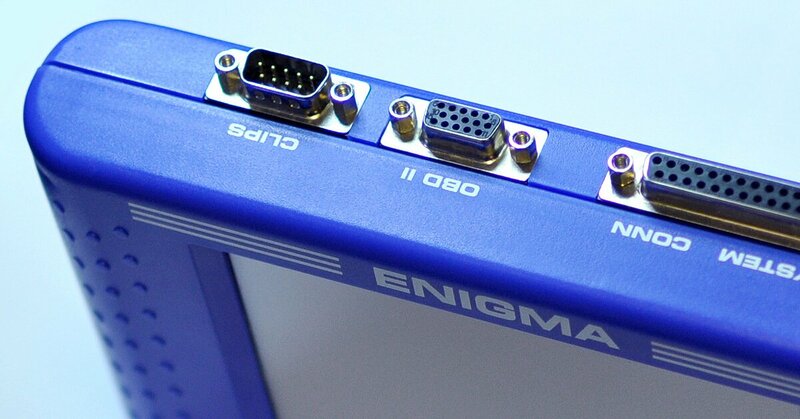 This is the latest software update (released on 2014.02.04) for Enigma Tool device. Please contact us if you need more information about this update or if you want to purchase it. If you need software update price calculation by email or phone please do not forget to specify serial number of your Enigma Tool device. Volkswagen Group Vehicles 24C64 – software improvement for data programming via OBD2. Citroen C1 – fixed problem with partial KM freeze, accuracy improved to 1.00 km. Peugeot 107 – fixed problem with partial KM freeze, accuracy improved to 1.00 km. Toyota Aygo – fixed problem with partial KM freeze, accuracy improved to 1.00 km. Toyota IQ – fixed problem with partial KM freeze, accuracy improved to 1.00 km. Dacia Sandero dash 95160 – software for direct EEPROM programming. Nissan Hardbody 93C46 – software for direct EEPROM programming. SEAT Exeo 24C08 Direct – software for direct EEPROM programming. Enigma Tool – 3.09 was last modified: April 20th, 2017 by Cardiag Inc.
Posted on 17/12/2013 20/04/2017 by Cardiag Inc. This is the latest software update (released on 2013.12.17) for Enigma Tool device. Please contact us if you need more information about this update or if you want to purchase it. If you need software update price calculation by email or phone please do not forget to specify serial number of your Enigma Tool device. OPEL Mokka BCM 24C16 – software for mileage programming via OBD2. Hyundai Solaris 24C16 – software for mileage programming via OBD2. Audi A4 2009- 95320 Crypto – software for mileage programming via OBD2. Mercedes-Benz W204/W212 – software for mileage programming via OBD2. Porsche 2005- OBD2 – software for mileage programming via OBD2. 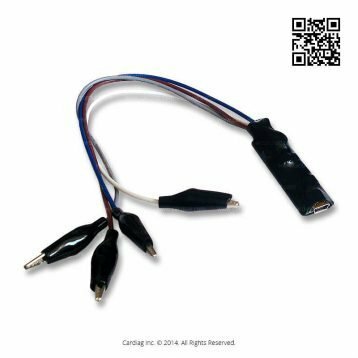 Chevrolet Spin BCM 95160 – software for direct eeprom programming. Honda HRV 93C76 TSSOP – software for direct eeprom programming. Honda Odyssey 93C66 V2 – software for direct eeprom programming. 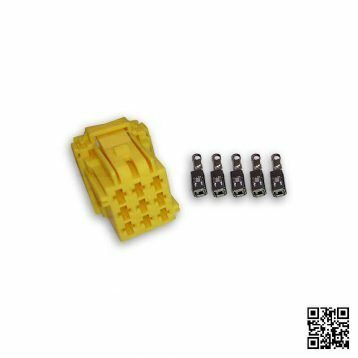 Hyundai IX20 93C66 – software for direct eeprom programming. Kia K3 96C66 TSSOP – software for direct eeprom programming. Kia Magentis 93S56 – software for direct eeprom programming. Mitsubishi Pajero 93C66 Brasil – software for direct eeprom programming. Peugeot 301 Bsi 95XXX – software for direct eeprom programming. Peugeot 301 Dash 93C86 – software for direct eeprom programming. Peugeot 207 Bsi 95128 New SW – software for direct eeprom programming. Rolls Royce Ghost (2010-) CAS4 9S12XDP512 – software for direct eeprom programming. Rolls Royce Ghost (2010-) Dash M35080 – software for direct eeprom programming. Toyota Avanza 93C56 – software for direct eeprom programming. Toyota Auris 24C16 – software for direct eeprom programming. Enigma Tool – 3.08 was last modified: April 20th, 2017 by Cardiag Inc.
Posted on 19/08/2013 20/04/2017 by Cardiag Inc. This is the latest software update (released on 2013.08.19) for Enigma Tool device. Please contact us if you need more information about this update or if you want to purchase it. If you need software update price calculation by email or phone please do not forget to specify serial number of your Enigma Tool device. FORD Transit (2011-) NEC + 95320 – software for mileage programming via OBD2. Audi RB8 improved detection of other tools use – software improvement. Seat RB8 improved detection of other tools use – software improvement. Lamborghini RB8 improved detection of other tools use – software improvement. Dodge Charger (-2011) HC9S12DG256 1K79X – software for direct microcontroller programming. Opel Combo (2012-) – software for mileage programming via OBD2. Renault Sagem NEC 78K PCB X64, X65 V5.01. – software improvement. Citroen C-Elysee BSI 95256 – software for direct EEPROM programming. Citroen C-Elysee Dash 93C86 – software for direct EEPROM programming. Hyundai HB20 24C16 Brasil – software for direct EEPROM programming. Peugeot 208 BSI – software for direct EEPROM programming. Peugeot 3008 Hybrid BSI – software for direct EEPROM programming. Mahindra Scorpio 93C46 – software for direct EEPROM programming. Nissan Altima 24C16 – software for direct EEPROM programming. Nissan Smart Brasil 93C86 – software for direct EEPROM programming. Toyota Camry 93C66 – software for direct EEPROM programming. Toyota Yaris 93C66 – software for direct EEPROM programming. Enigma Tool – 3.05 was last modified: April 20th, 2017 by Cardiag Inc.
Posted on 10/07/2013 08/05/2017 by Cardiag Inc.
AdBlue catalytic converter systems are now widespread. 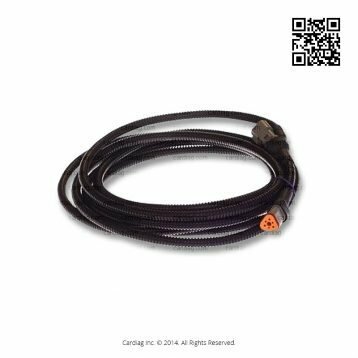 You can use those AdBlue systems on all trucks, buses and other heavy vehicles made by such manufacturers as MAN, Scania, DAF, Volvo, Renault, Mercedes-Benz, Iveco, and others. The main reason that causes the spread of AdBlue catalytic converter systems is a EURO environmental standards of the European Union. AdBlue liquid makes exhaust gasses to be cleaner, but there is another dark side of those systems. First of all EURO environmental standards of the European Union are developed and is valid only in the European Union. There are a lot of countries with less stringent environmental standards than they are in the European Union so there is no need to use expensive AdBlue liquid and to take care of AdBlue catalytic converter system maintenance. You can run your truck without AdBlue system without any negative consequences of breaking the law. In this case, you can turn off your AdBlue system of the truck to save a lot of money. Finally, if you’re running your truck outside Europe and in Europe, you can use AdBlue Emulator without any problems. Its because you can turn off AdBlue Emulator at any time (it takes about only 2 minutes) and your truck will start using AdBlue liquid usually. In this case, the main advantage of the AdBlue Emulator module is that you can choose wherever you want to use it or turn it off. 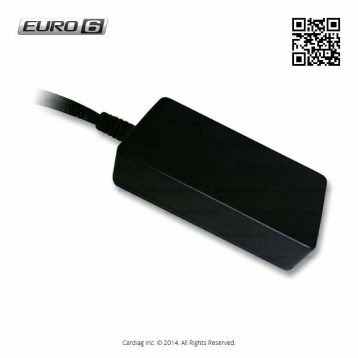 If you will turn off AdBlue system on your truck by programming it’s ECU by OBD, every time you want to turn it on or turn it off, you will need to pay money for additional ECU programming every time. So if you want superb and reliable solution to control AdBlue system on your truck, we recommend you to use AdBlue Emulators or AdBlue OFF devices (coming soon…). AdBlue Emulators are available on our online shop. It’s a 2’nd generation AdBlue Emulators which now fully compatible with Volvo trucks. AdBlue Emulator modules are made in Europe and offer the highest quality. AdBlue Emulator V2 modules are compatible with vehicles built by Scania, MAN, Mercedes-Benz, Iveco, Renault, Volvo, DAF. For transportation companies with a large truck park, we offer a huge discount on Adblue Emulator modules (orders with 10 or more modules). For more information about AdBlue Emulator Box modules, please contact us. AdBlue Emulator benefits was last modified: May 8th, 2017 by Cardiag Inc.
Posted on 25/06/2013 20/04/2017 by Cardiag Inc. This is the latest software update (released on 2013.06.25) for Enigma Tool device. Please contact us if you need more information about this update or if you want to purchase it. If you need software update price calculation by email or phone please do not forget to specify serial number of your Enigma Tool device. Audi A3 (2010-2013) white LCD – software for mileage programming via OBD2. Audi TT (2010-2013) white LCD – software for mileage programming via OBD2. Audi R8 (2010-2013) white LCD – software for mileage programming via OBD2. FORD Ranger (2012-) NEC + 24C16 – software for mileage programming via OBD2. Porsche 911 (2012-) 95640 Crypto direct – software for mileage programming via EEPROM. Porsche 991 (2012-) 95640 Crypto direct – software for mileage programming via EEPROM. 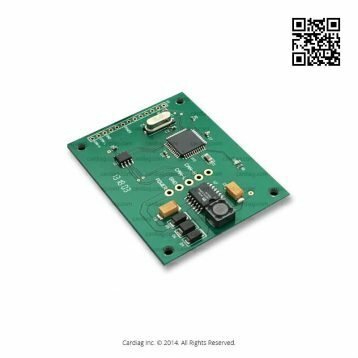 Audi A4 95320 Magneti Marelli – software improvement for direct EEPROM programming. 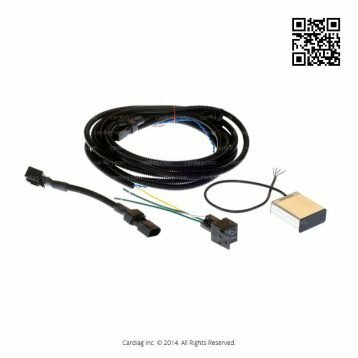 Audi A5 95320 Magneti Marelli – software improvement for direct EEPROM programming. Audi A6 95320 Magneti Marelli – software improvement for direct EEPROM programming. Audi Q7 95320 Magneti Marelli – software improvement for direct EEPROM programming. Audi A6 2010 – software improvements and new versions added. Audi A7 2010 – software improvements and new versions added. Audi A8 2010 – software improvements and new versions added. VW Touareg 2010 – software improvements and new versions added. Mercedes-Benz EDC16 DPF error erase – software improvements and new versions added. Daihatsu Cuore 93C56 – software for direct EEPROM programming. Pontiac Solstice – software for direct EEPROM programming. Pontiac HHR – software for direct EEPROM programming. Pontiac G5 – software for direct EEPROM programming. Pontiac G6 – software for direct EEPROM programming. Opel GT BCM – software for direct EEPROM programming. Lancia Voyager 24C16 – software for direct EEPROM programming. Nissan Sunny 2103 93C66 – software for direct EEPROM programming. Yamaha R125 93C46 – software for direct EEPROM programming. Mercedes-Benz Vito dash Magneti Marelli HC908 – software for direct microcontroller programming. Mercedes-Benz Viano dash Magneti Marelli HC908 – software for direct microcontroller programming. Enigma Tool – 3.04 was last modified: April 20th, 2017 by Cardiag Inc.